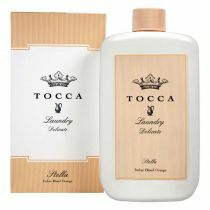 Florence Laundry Delicate provides a gentle wash for fine fabrics. 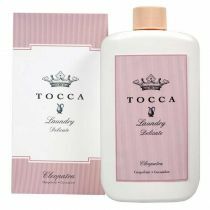 Ideal for lingerie, hosiery, intimate apparel, silks, cashmeres and bed linens. 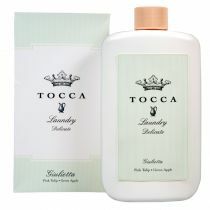 Easy to use for hand-washables or in the washing machine at delicate cycle. Leaves your fine fabrics delicately scented of orris rose.